I recently met with one of the students who graduated from my youth leadership program, and she came back from College after a couple of years and one of the things we talked about was a student in her group who had committed suicide. It was a very painful discussion for both of us because we cared about the student very much. I know there’s a lot more at play in something so tragic than the scope of what this can cover and I don’t want to oversimplify it but part of what he was going through was attempting to find his fit between who he was and the world around him. I just know from personal experience, and I know from talking to these other young people where depression rates are so high, that the pressures they are under (i.e. to pick a major, be somebody in life, etc.) contribute to these rates. As young people, they face all of this stuff when they aren’t equipped to understand who they are and how to find the fit with the world around them. 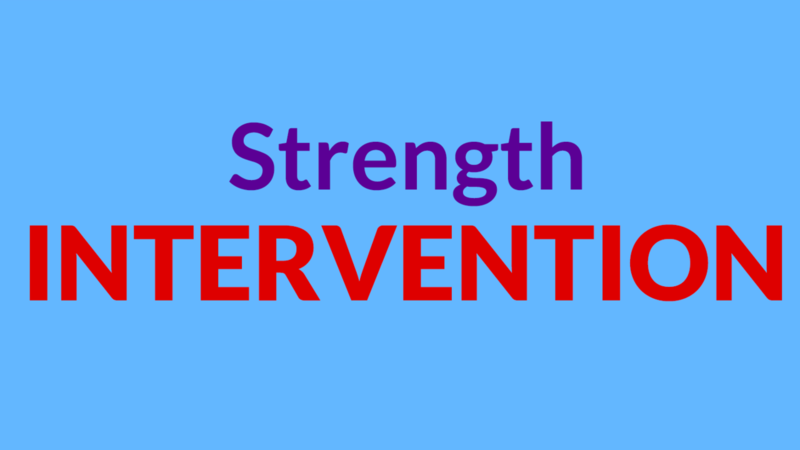 What is a Strength Interventionist? The definition of intervention is “to enter an existing set of circumstances with the purpose of creating greater alignment.” We believe this is a helpful way to define our role in working with others to build strength-based lives. As you consider your role as a strength interventionist, the following questions can be useful. 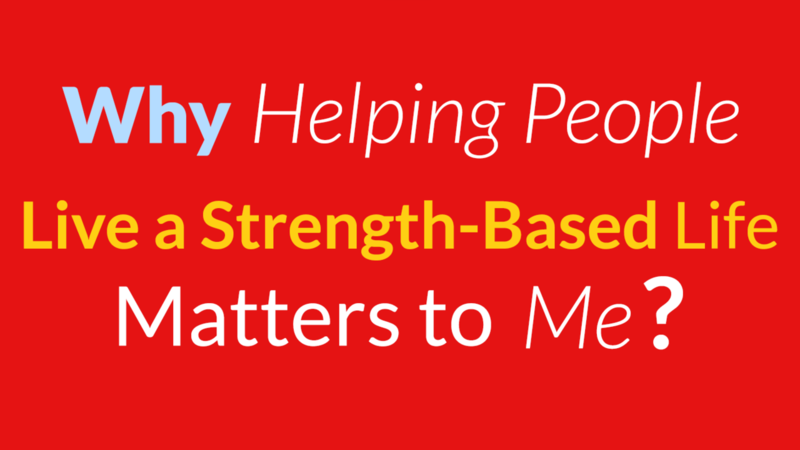 What is your purpose for being a strength interventionist? 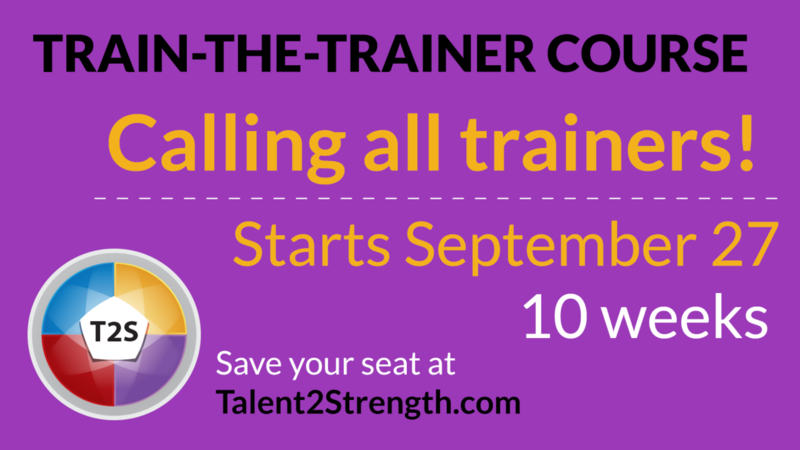 Why is it important for you to become an strength interventionist? 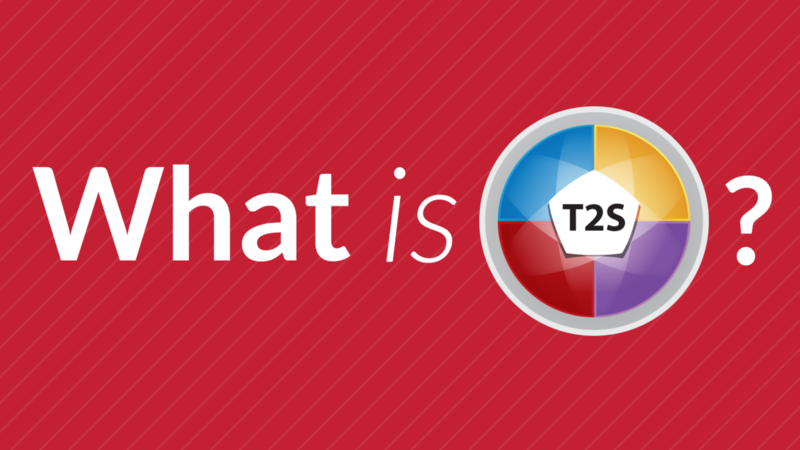 Your Top 5 themes might be able to help guide you in this matter: How can each theme lend to your performance in this task? 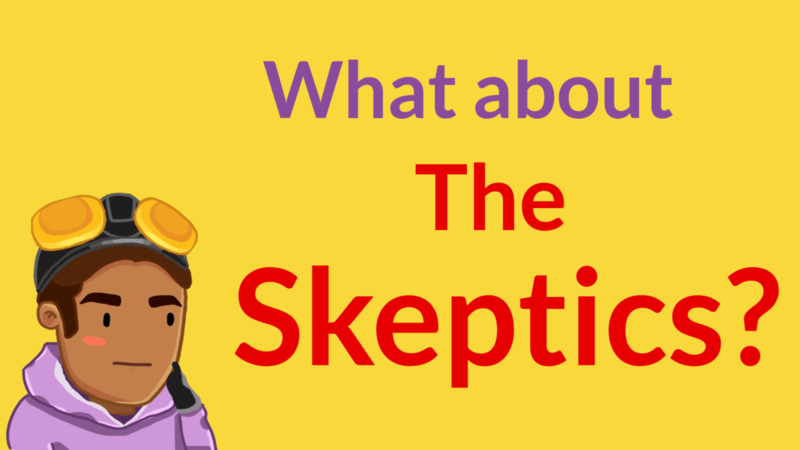 Could your themes inhibit your performance? 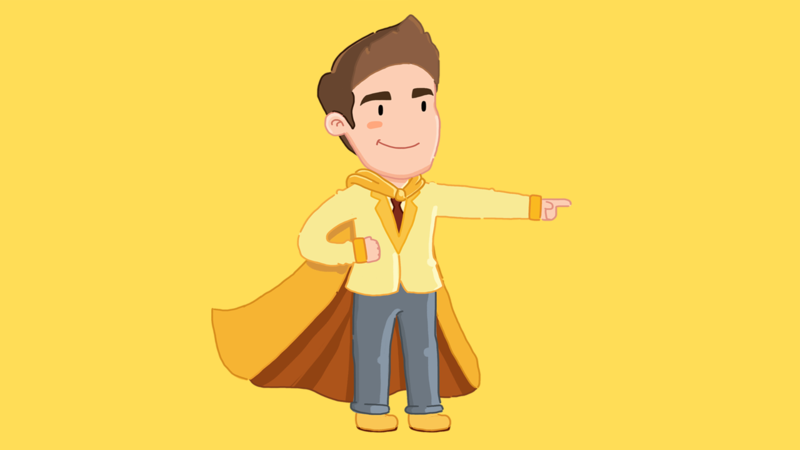 Do you possess the specific skills that you need in order to execute productively? I walked around for two years thinking that my top five themes were my strengths, and then upon re-reading a section in Donald Clifton and Marcus Buckingham’s book, Now Discover Your Strengths, I realized, no: themes don’t provide a name for strengths, themes provide a name for talents. This point is vitally important for our positive growth. 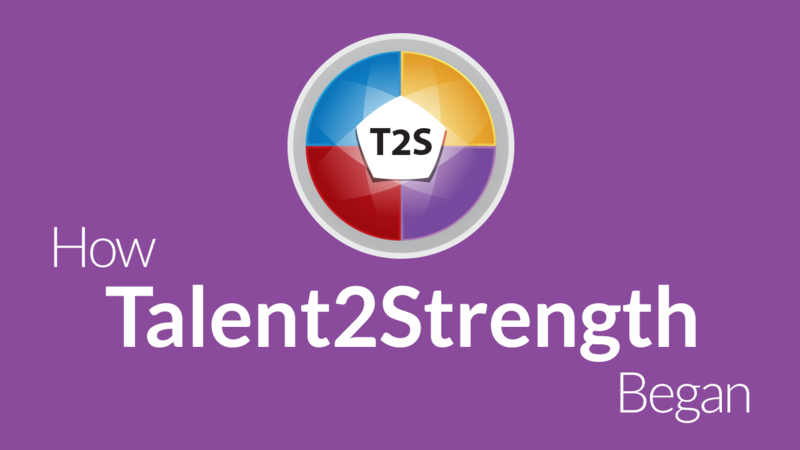 What is the difference between a theme of talent, a strength, and what’s the relationship between the two? 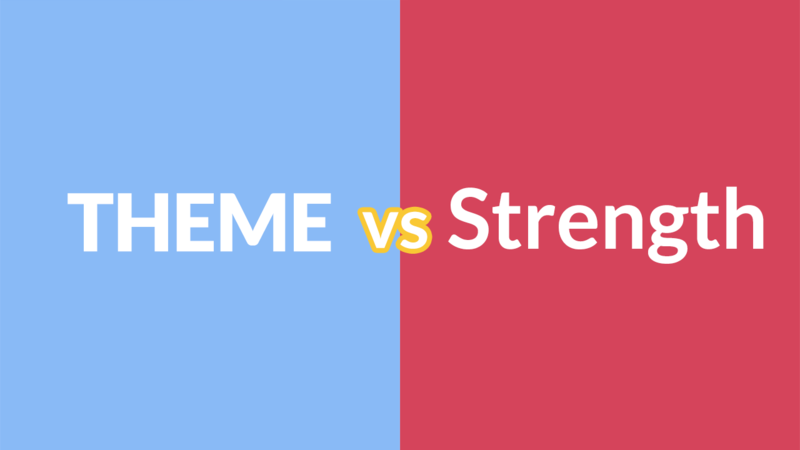 Many people often interchangeably use the term strength/themes/talents. This gets confusing for people. They often think my adherence to this point is “word policing” but there is a powerful reason we need to be clear on the difference. - What was your experience like? - What clicked for you? -What happened that made you want to take CSF further (i.e. key experiences, interactions, etc)? 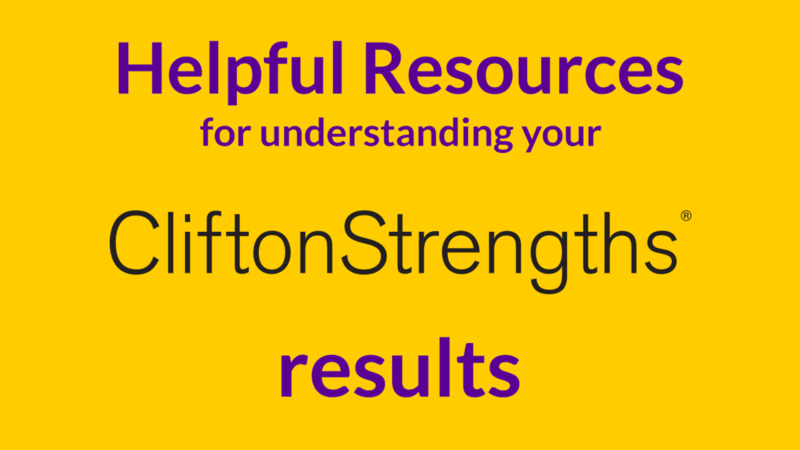 Go back in your mind to when you were first introduced to the CliftonStrengths© . It’s important to keep that recollection. This is what most people you talk to about it will be experiencing. 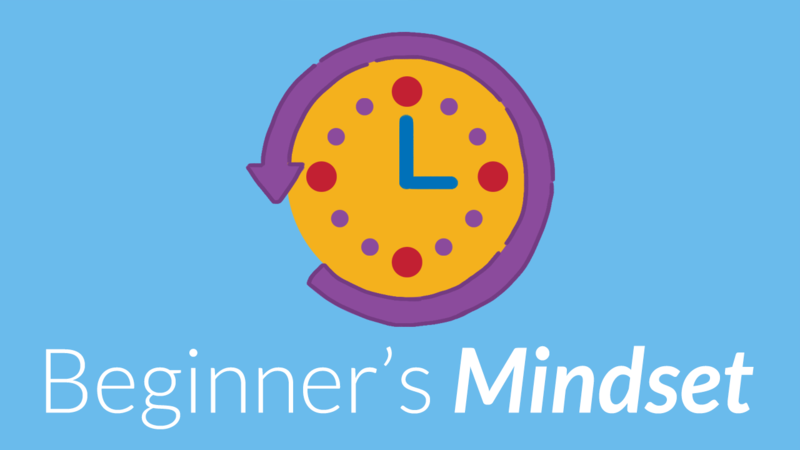 They will have a beginner’s mindset and it’s important to remember just what that feels like. 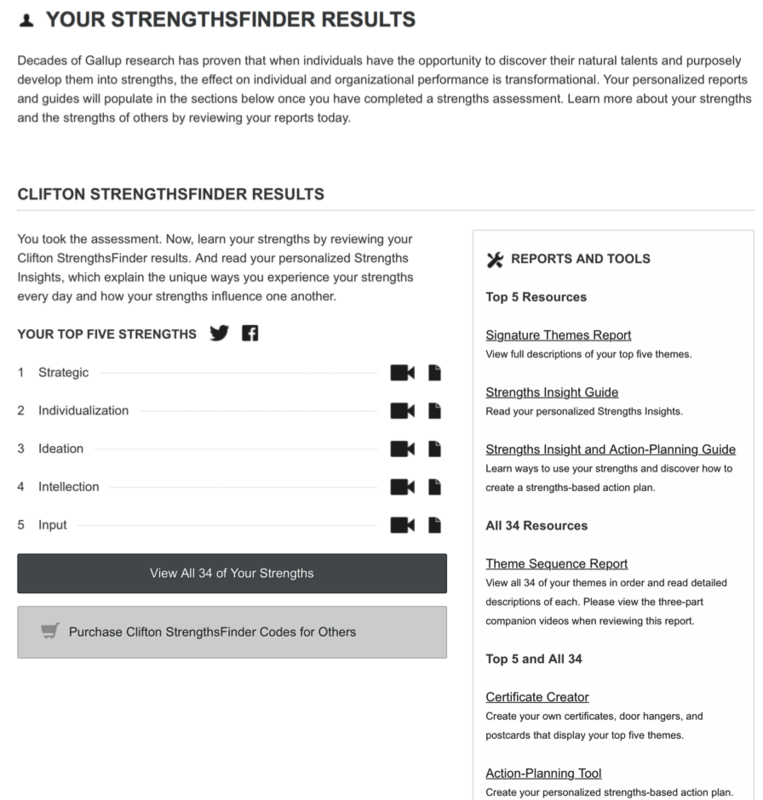 I often forget what it was like for me and now that I’m so geeky about the CliftonStrengths© I want to talk about things on a much deeper level. If I’m working with a beginner and I jump into that level of depth, I haven’t brought my audience along with me and I risk diminishing their positive experience.